Price $450 for rental periods up to 8 hours. 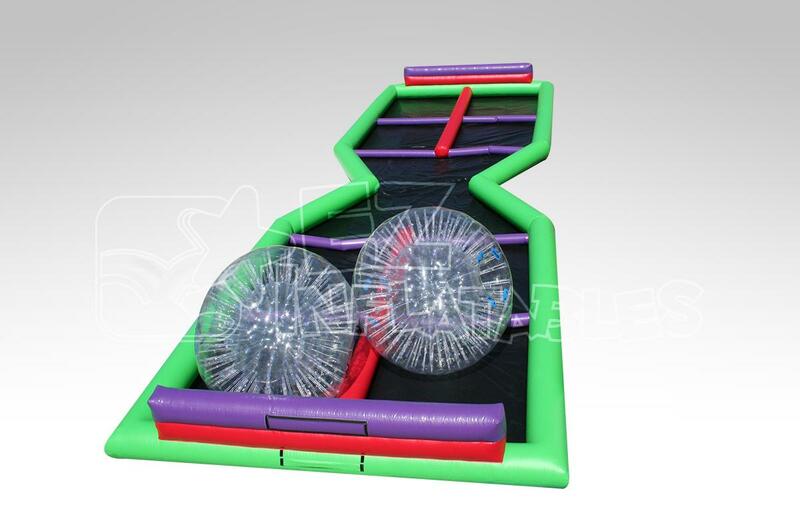 This unit comes with the track and 2 Zorb balls to race down it in. A lot of fun for parties, proms, or your fun event! Flat area is required! It will not be set up on a slope!